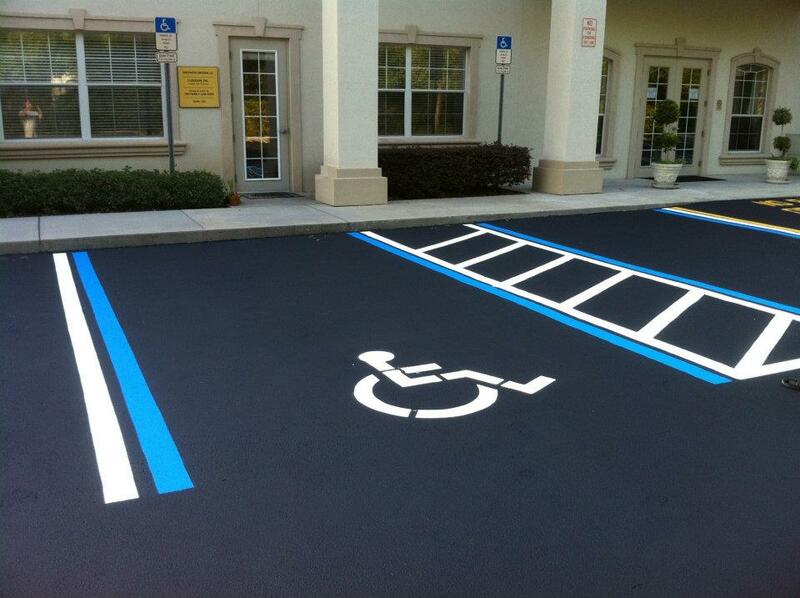 Florida Sealcoating LLC, in Orlando complies with all Americans with Disabilities (ADA) guidelines, established in 1990. Our expertise on the subject, allows us to ensure our client’s companies are in full compliance with the law. 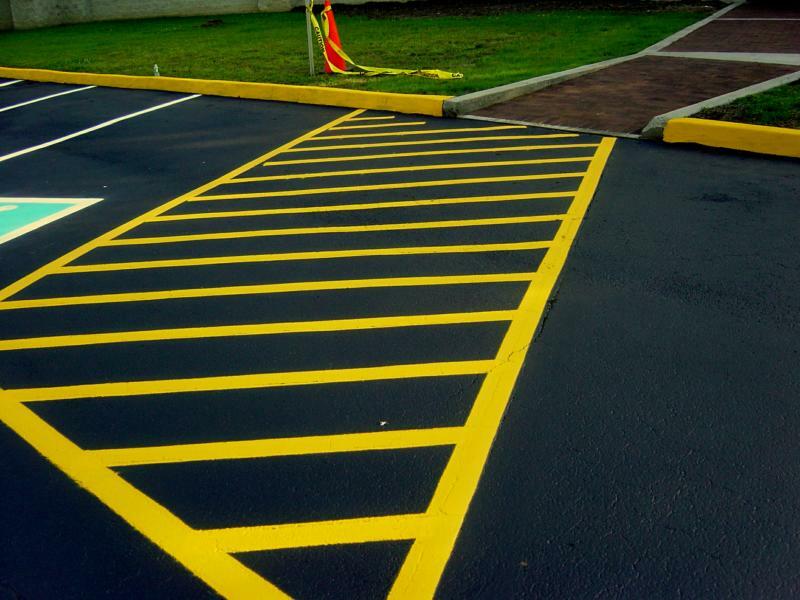 At Florida Sealcoating LLC, we understand the importance of first impressions and realize that your parking lot is the first impression your customers will have of your business. When hiring Florida Sealcoating for a project, you can rest assured that our team is extremely detail oriented and your line striping project will be completed with straight lines that are even and precise throughout. 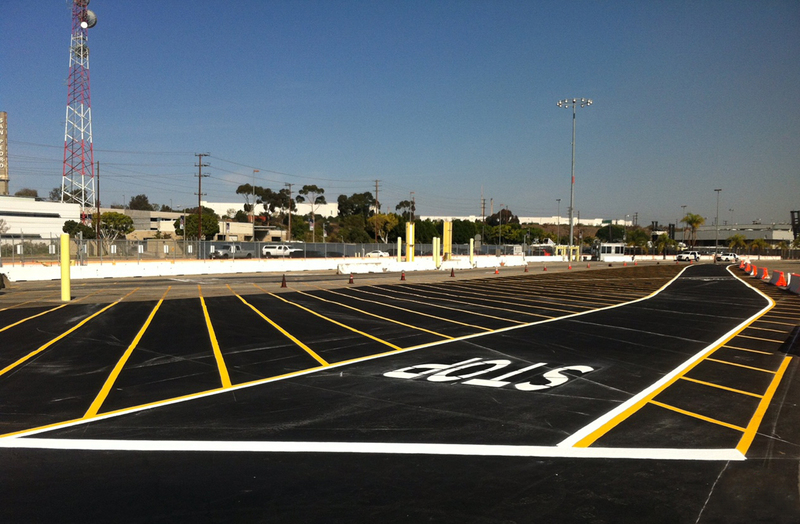 This is essential not only for the overall look of the parking lot, but more importantly for a safe flow of traffic. This will help distinguish the area clearly and will make it easy for your clients to get in and our quickly with ease. 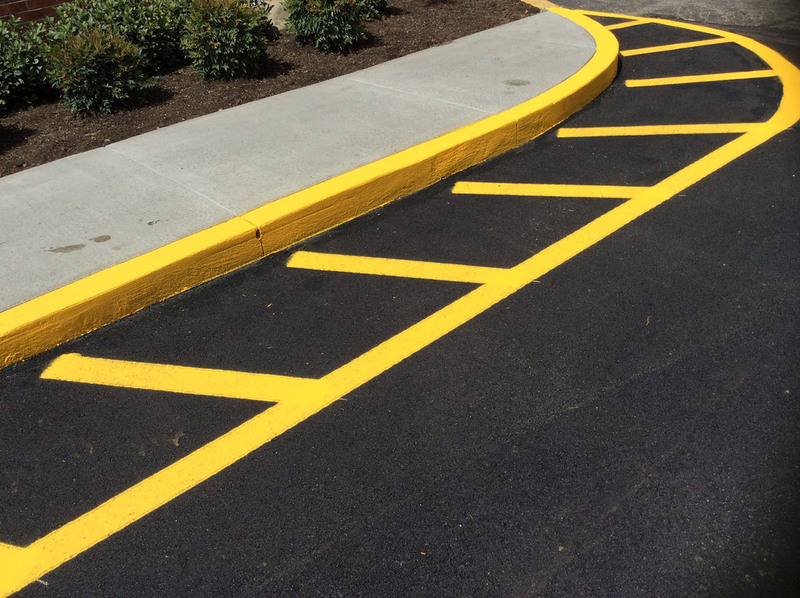 When it comes to line striping in the Orlando area as well as throughout Florida, you can rely on Florida Sealcoating, LLC to have the right team and equipment to bring knowledge and excellence to your parking lot. 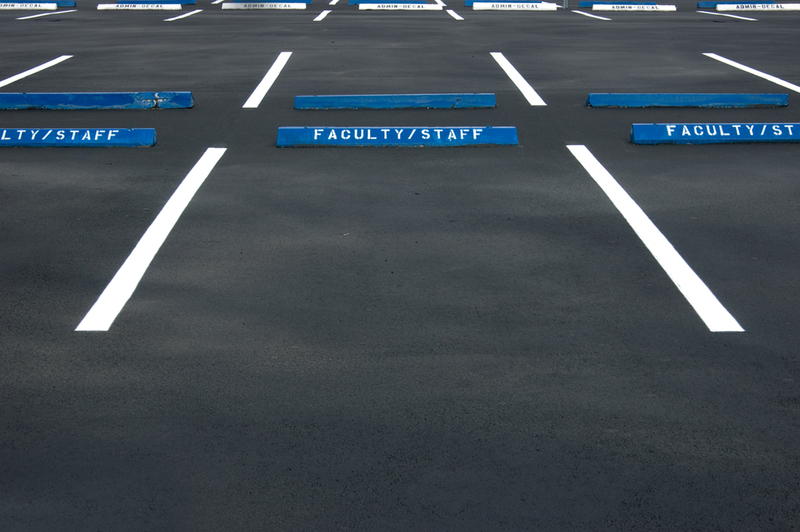 When it comes to parking lot safety, there are many things to take into consideration. 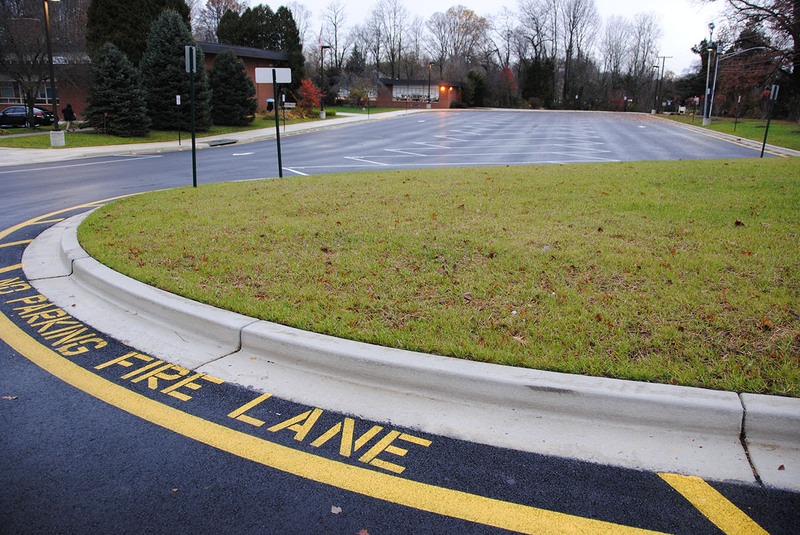 Knowledge of appropriate parking lot markings is extremely important in order to promote safety. 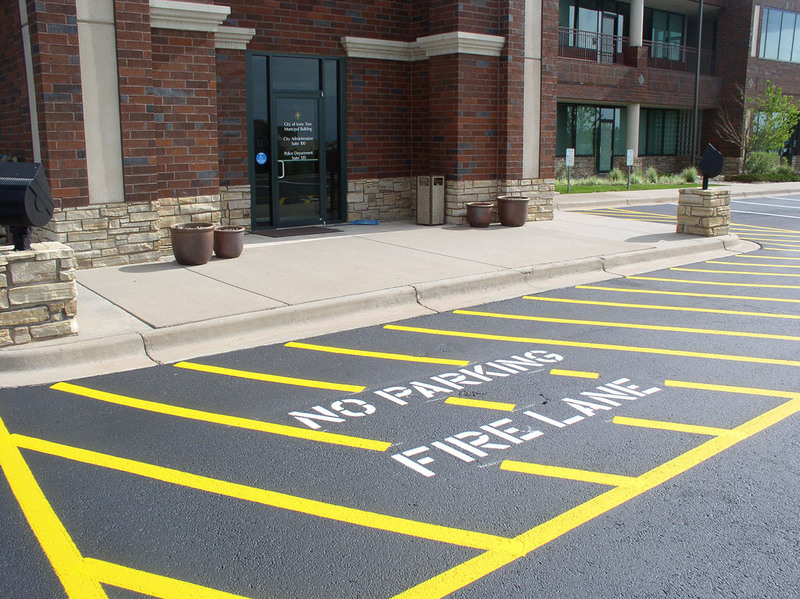 When working with a pavement marking company it is essential to discuss topics such as safety for handicap, safe crossing areas, and fire lanes for emergency vehicles. 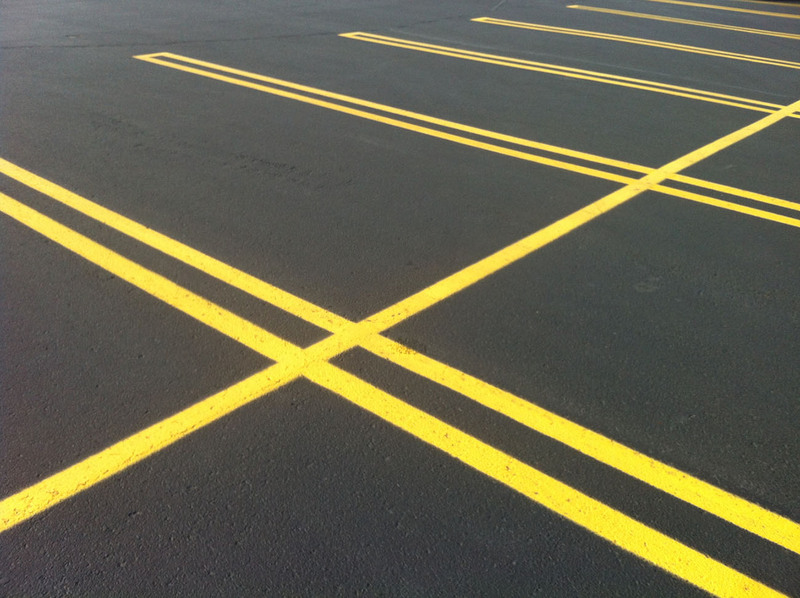 When you hire Florida Sealcoating in Orlando to work on your pavement markings project, you will be working with a highly-qualified team of professionals who are extremely knowledgeable about parking lot codes and regulations. You can rest assured your business will be in compliance with both local and state guidelines. 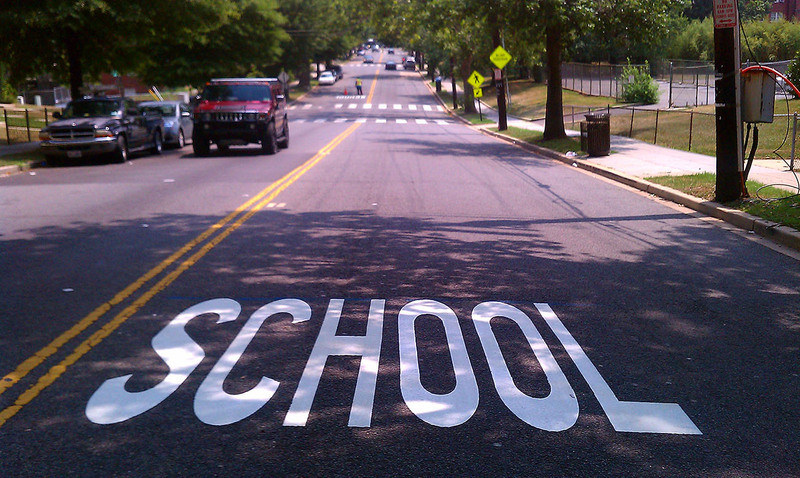 You won’t have to worry about the laws when it comes to pavement markings because that’s what we’re here for!